Do you struggle with organising all the lists, forms and notes that family life generates? I definitely do! 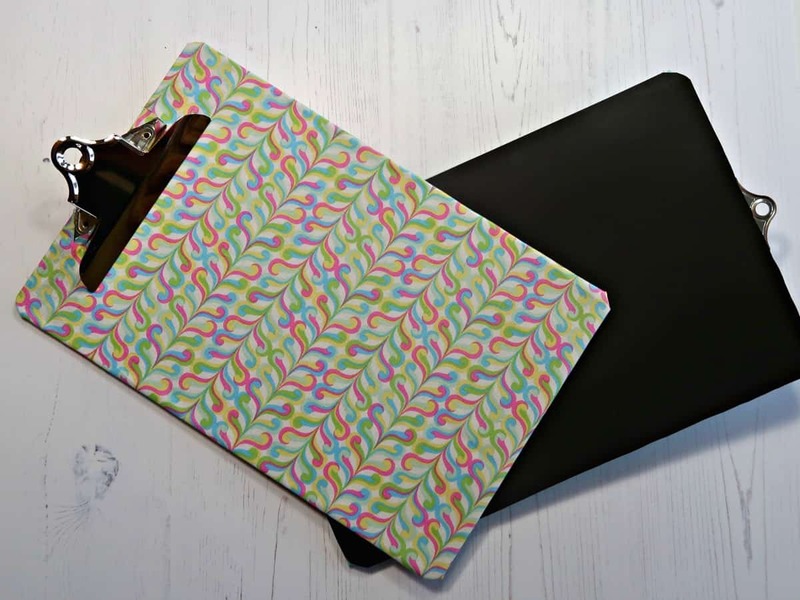 These home-made fabric covered magnetic clipboards are a great solution for all those bits of paper that pile up around the home. Clipboards are perfect for keeping paperwork in one place. The only downside is when they get left on the side and buried under a mountain of other bits that my family has dumped on them. My simple fix is making my fabric covered clipboards magnetic. One for the fridge, and one to sit on the side of my filing cabinet. Now I always know where to find them, and everyone knows where they belong. 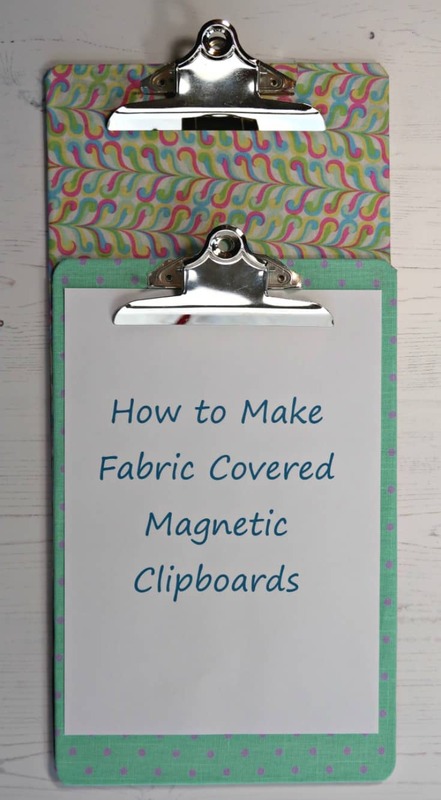 What you need to make fabric covered magnetic clipboards. Begin by drawing around the clipboard onto the magnet backing and cutting it out. 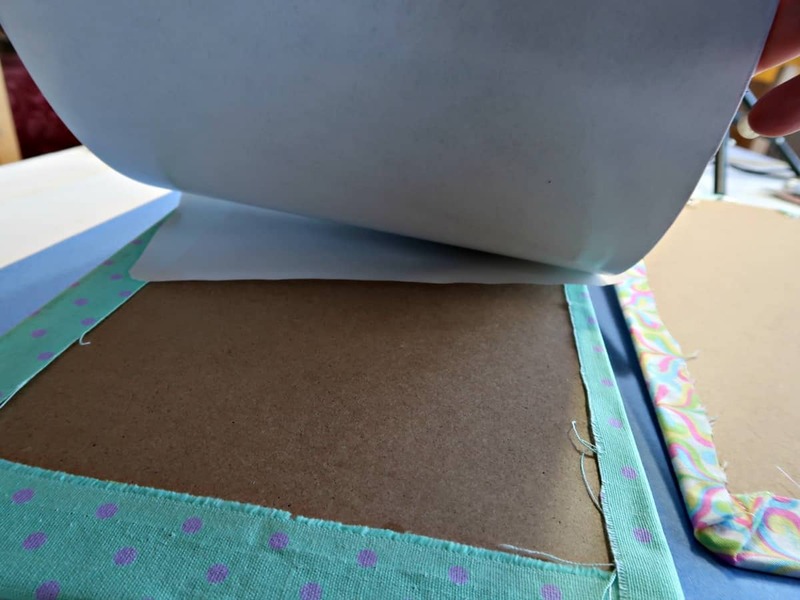 Magnetic sheets are designed to cut easily with craft scissors. The magnetic sheet I used is commonly used to hold signs on cars. I wanted to be sure the magnet would stay with the weight of the clipboard attached so went for the 1.5mm thick, extra strong version. It really does have a strong magnetic pull so you would get away with using a thinner sheet. 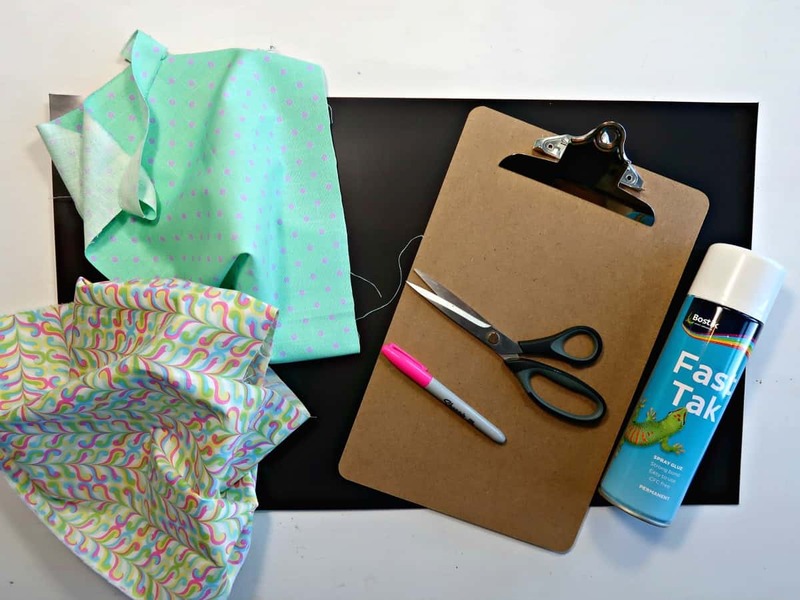 Cut a piece of fabric to fit the clipboard with an overlap to reach around the back. I fixed my fabric using a spray adhesive so covered the clip with a plastic bag to stop it getting messy. 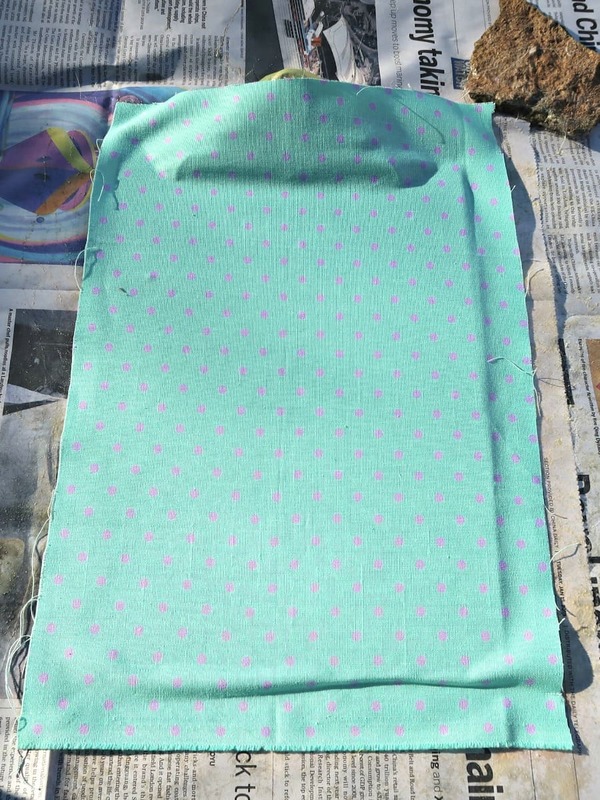 I find spray adhesives particularly useful for attaching fabric to other materials as they don’t leach through and mark the material. 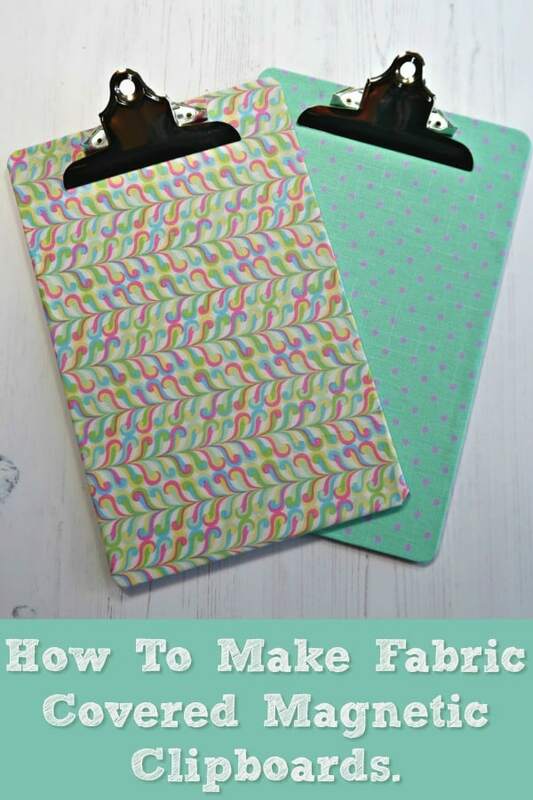 You can use this same method to make our Easy Fabric Covered Books. Spray adhesives should always be used in a well-ventilated area so I completed this stage outside. Trim around the clip and use an all-purpose glue (I recommend Bostik All Purpose or E6000) to stick down the edges. Because my clipboard back is covered with the magnetic sheet, I don’t need to worry about how neat my finish was. The magnetic sheet I used has an adhesive back, so was easy to apply to the back of my clipboard. To ensure a strong bond, I ran a little extra all-purpose glue between the magnet and fabric. 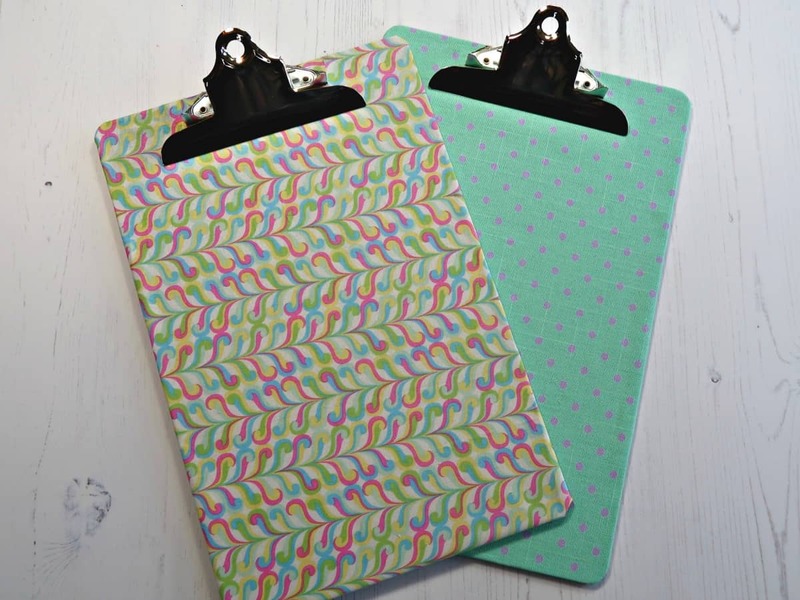 These fabric covered magnetic clipboards are really helping us stay organised. They keep all my paperwork together, and I know exactly where to find them. And thanks to their pretty finish I don’t mind them being on display. For another great organisation idea check out our How To Get Kids To Do Their Chores post. 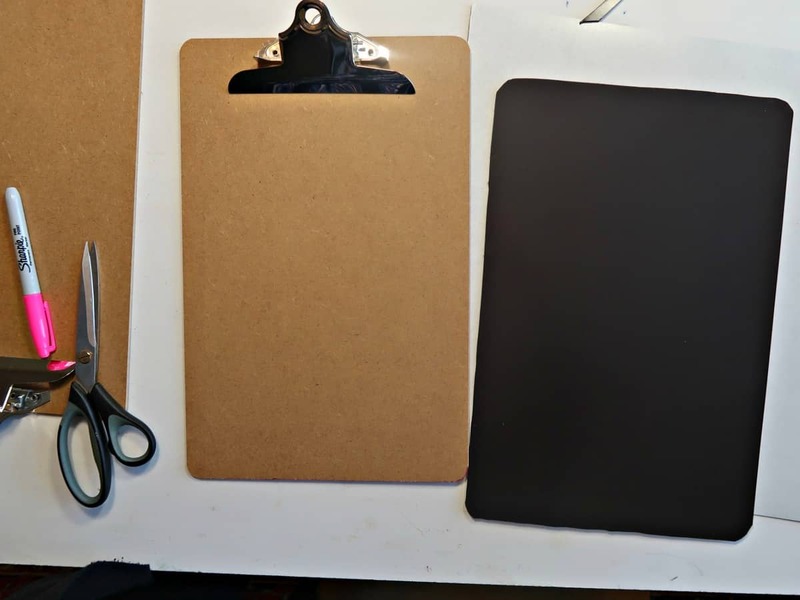 Please note that magnets can interfere with electronic equipment so don’t sit these magnetic clipboards on top of your PC or leaving your phone sitting on top of them.